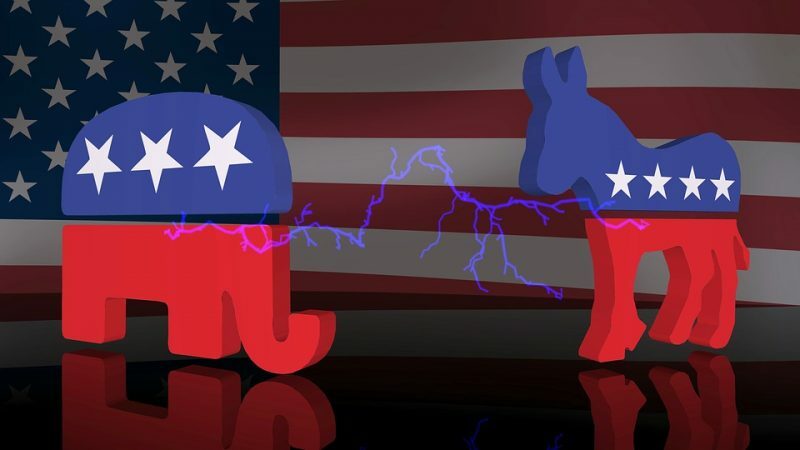 A new study out of Michigan State University has found that party polarization could be the worst it’s ever been, or at least significantly worse than most people think it is. Researchers from Michigan State University suggests the average politician is mainly opposed to any sort of leadership or compromise from a rival political party, and that neither of the two major parties can solely shoulder the blame for the situation. Neal says there is an unprecedented level of “animosity in politics”, and though bills are occasionally passed with some of of bipartisan support, the bills rarely stick around for any significant period of time or else they aren’t fully implemented. Neal says this phenomenon means that “our democracy has reached kind of a stalemate”. There have been at least a few recent studies to examine the effects of political tribalism and political division. 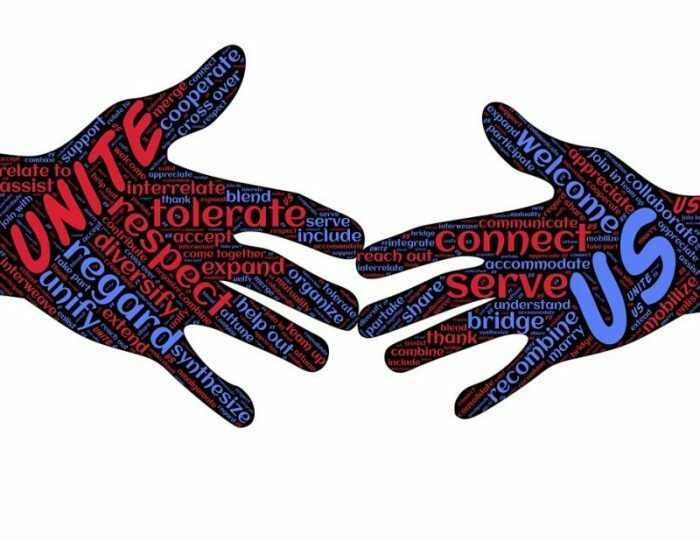 At least one study identified a substantial partisan gap between Democrats and Republicans over 10 key political issues and found that political identification played a bigger role in an individual’s political views then almost any other major social factor like education level, religious beliefs, race, or class. Neal has continued to research the growing political divide by examining a large, publicly available data set one the sponsors of congressional bills from 1973 to 2016. Neal was especially curious about how often a piece of legislation would receive sponsorship from both sides of the aisle, co-sponsorship that crossed party lines. The results of Neal’s analysis were published in the journal Social Networks and they found that out of the thousands of bills that go through Congress every year, an average congressional representative or senator will cosponsor only 200 of these bills. Even when Senators or representatives do decide to cosponsor bills, they have a dim view of people from the other party, viewing them as “the opposition”. Neal says that the situation is only likely to get worse and more hostile unless something changes, with situations where one political party has a slim majority especially likely to exacerbate political divisions. Neal says that while electing more centrist politicians to Congress could help alleviate the growing divide, this will be difficult because American voters are rarely impressed or motivated by political centrists, as voters themselves are becoming increasingly polarized. As for the cause of the increasing political tribalism, it is somewhat unclear. Many have pointed to the growth and increase adoption of social media as a cause of growing partisanship, enabling people to self select into their own communities and create echo chambers where their political beliefs end up reinforced. Indeed, a few studies do suggest that social networking sites could be partially to blame for the widening gulf between political parties, with around 90% of all Twitter tweets that liberal voters saw coming from Democratic candidates, while the same percentage held true for conservative voters. Social media has also been accused of emboldening political extremism, by enabling the spread of misinformation through insulated communities. On the other hand, other studies have found that social media networks can actually work to combat echoed chambers. A study done by Oxford University found that users of social networks were actually highly likely to be exposed to views and ideas that didn’t align with their political spectrum. Users of social media were more likely to see news stories from sources other than their own favorite news sites, and the researchers believed the growing divide to have arised due to motivated reasoning more than social media use. Motivated reasoning could potentially account for a phenomenon recently described by researchers from Cornell University. Researchers at Cornell recently conducted a series of experiments to investigate how people respond to lying perpetrated by members of their own political party/ideological group. The researchers found that test subjects were more likely to consider lying a better option than telling the truth if the lie was done to benefit the group. The Cornell researchers created different teams made out of students and volunteers and ask them to work together to solve a series of word games/puzzles. The test subjects would be rewarded for their participation with money, and the better the performance of the team the more money the whole team would make. The researchers ensured that the test subjects were given an opportunity to lie about how many puzzles the team had completed, and thereby earn a greater reward. The researchers had devised ways of determining which group members had lied. When the researchers asked the test subjects to pledge their loyalty to the groups they were in and were encouraged to beat the other groups, more people within those groups lied about the amount of puzzles they solved (some 60% of the test subjects). In contrast, the test subjects that weren’t encouraged to compete with the other teams lied substantially less (somewhere between 15% to 20% of subjects). Utilizing similar methods to get people to critique their own behavior, the researchers found that the test subjects who had benefited their group by lying said that they were more ethical, on average, than the test subjects who had told the truth. Despite this, when the test subjects were asked to describe how ethical other people were in the same scenario, they said that the liars were unethical, regardless of whether or not they perceived loyalty as a factor. These findings could have implications for the work of social scientists aiming to find methods to encourage honesty in political discussions, and could help explain why even when caught in a lie leaders often don’t lose support.